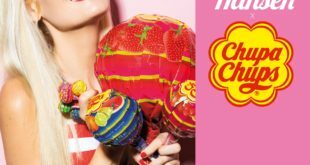 In celebration of Chupa Chups’ 60th anniversary in 2018, CPLG has brokered a deal between the lollipop brand and fashion label, Fyodor Golan. 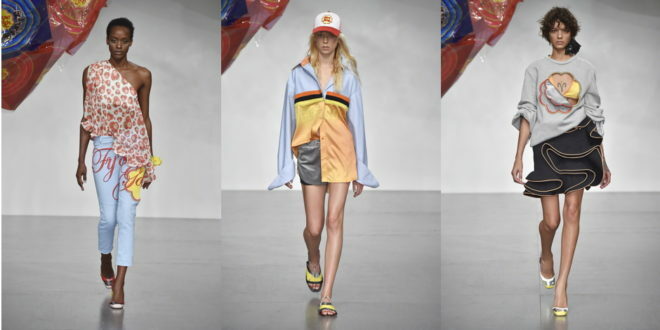 Fashion duo, Fyodor Podgorny and Golan Frydman, have designed a Chupa Chups womenswear line as part of their spring/summer 2018 collection, which first made its debut last week during London Fashion Week. 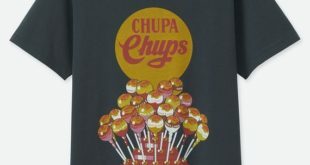 “Chupa Chups has fantastic visual appeal and synergy, making it an ideal brand for us to collaborate with. It became an important ingredient for our spring/summer 2018 collection and can be traced throughout the collection in various shapes and forms,” said Fyodor Podgorny and Golan Frydman. 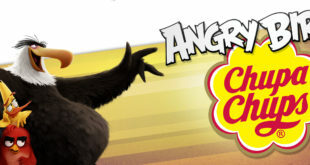 The range boasts dresses, denim trousers, accessories and tops, which feature the wrapping design for strawberry-flavoured Chupa Chups. Each of the items will be showcased at Fyodor Golan’s Paris Showrooms before launching at select department stores worldwide from February 2018. Christine Cool, area licensing manager at Perfetti van Melle, added: “Design has always been a key asset to Chupa Chups, so we felt very privileged to have Fyodor Golan’s creative minds propose an empowered and exquisite version of our brand elements in this fashion collection.